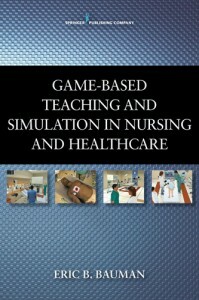 Game-Based Teaching and Simulation in Nursing and Healthcare Goes into 2nd Print! Game-Based Teaching and Simulation in Nursing and Healthcare sold out its first print run. 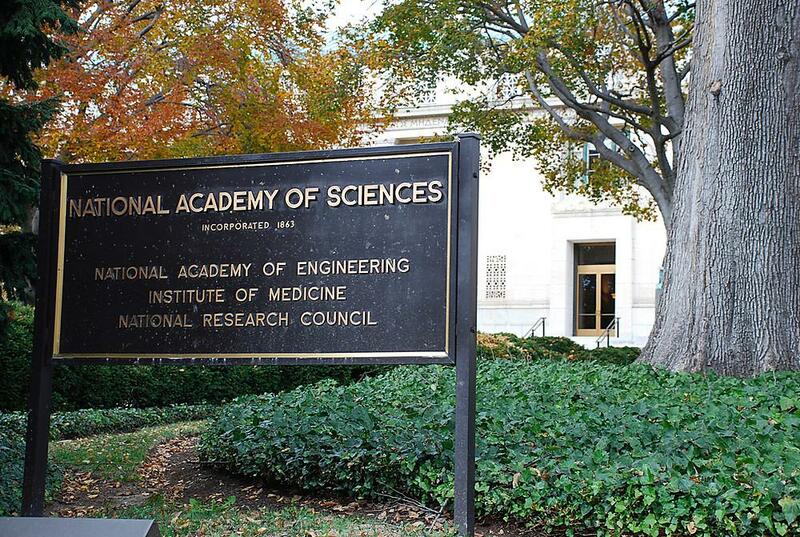 The Springer Publishing Company has taken the text into a second print. A recent review had this to say about the text. 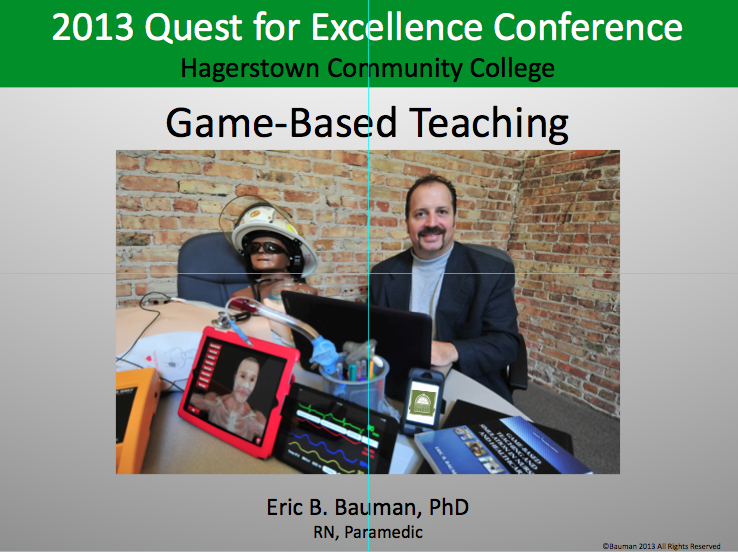 Clinical Playground, LLC founder and managing member Dr. Eric B. Bauman provided the afternoon plenary session at the Hagerstown Community College – Quest for Excellence Simulation Conference on June 5, 2013. 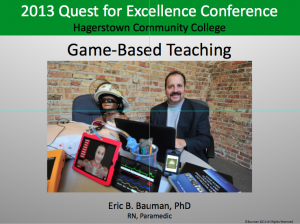 Dr. Bauman’s presentation titled Game-Based Teaching focused on the implementation of video games and mobile applications for clinical and health sciences education. 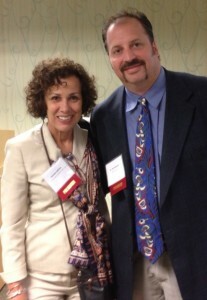 Professor and Associate Dean, Dr. Pam Jeffries from Johns Hopkins School of Nursing also presented at this conference. Dr. Jeffies’ focused on the state of the literature and research in the area of simulation-based education. 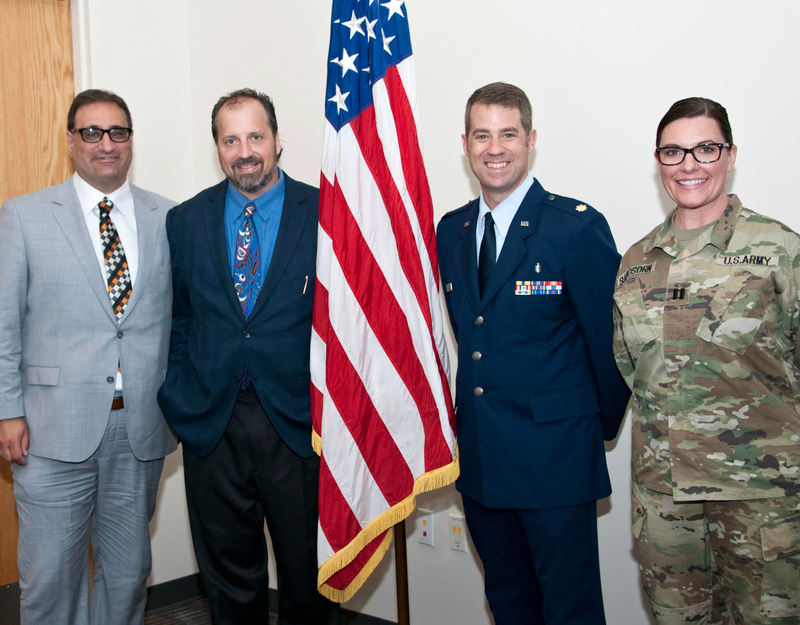 The Quest conference attendees represented a breadth of experience and included teaching faculty, educational support staff, and administrators. 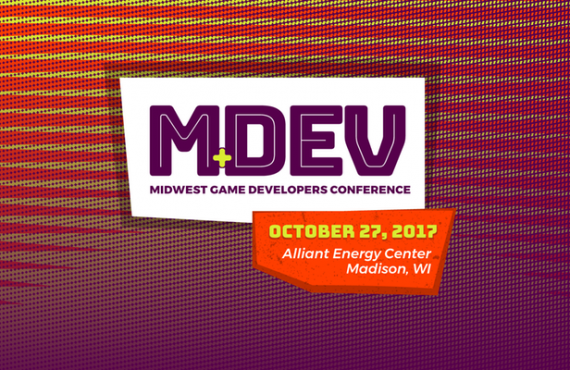 Attendees peppered Drs. Bauman and Jeffries with thoughtful and discussion generating questions throughout the day.